Total isolation is some version of writing styles scoped to some boundary that you’ve set up (like a component) in which those styles don’t leak in or out. It’s the middle ground that has problems. It’s using a naming methodology, but not holding strictly to it. It’s using some styles in components, but also having a global stylesheet that does random other things. Or, it’s having lots of developers contributing to a styling system that has no strict rules and mixes global and scoped styles. Any stylesheet that grows and grows and grows. Fighting it by removing some unused styles isn’t a real solution (and here’s why). Note that the web is a big place and not all projects need a scaling solution. A huge codebase with hundreds of developers that needs to be maintained for decades absolutely does. My personal site does not. I’ve had my fair share of styling problems, but I’ve never been so crippled by them that I’ve needed to implement something as strict as Atomic CSS (et al.) to get work done. Nor at at any job I’ve had so far. I see the benefits though. Imagine the scale of Twitter.com over a decade! Nicolas has a great thread where he compares Twitter’s PWA against Twitter’s legacy desktop website. 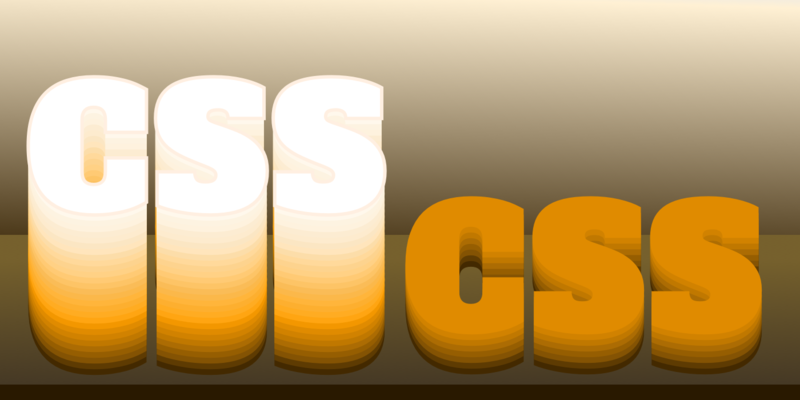 The legacy site’s CSS is what happens when hundreds of people directly write CSS over many years. Specificity wars, redundancy, a house of cards that can’t be fixed. The result is extremely inefficient and error-prone styling that punishes users and developers alike.